You must be an EBAC member to participate in any of the EBAC offerings. 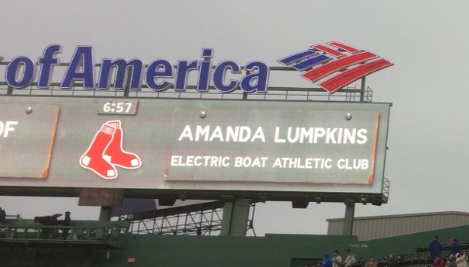 Message board showing the "Picture of message board, showing the "Electric Boat Athletic Club" name at Fenway Park (5/19/18)! © Copyright 1998-2018, General Dynamics Electric Boat. All rights reserved.